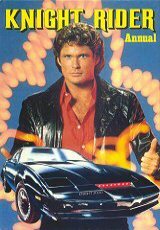 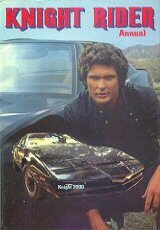 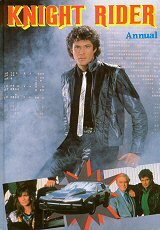 All the Knight Rider annuals are copyrighted as 1982. 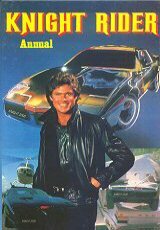 See my Identifying Annuals page for an explanation of the dating of these annuals. 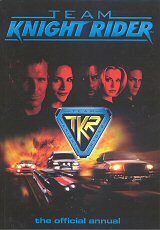 In 1997 there was a spin-off series called Team Knight Rider for which there were no known novels but just one annual published in 1998 for 1999.